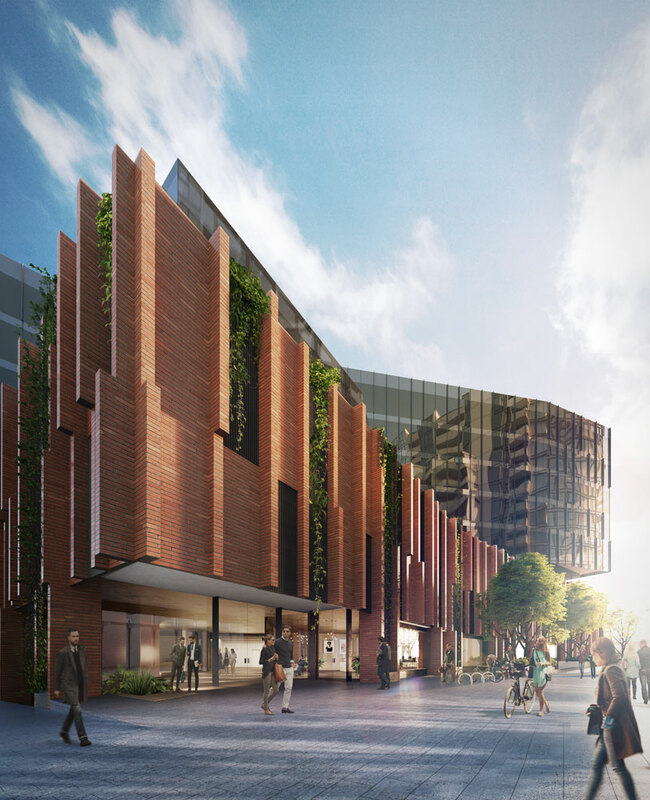 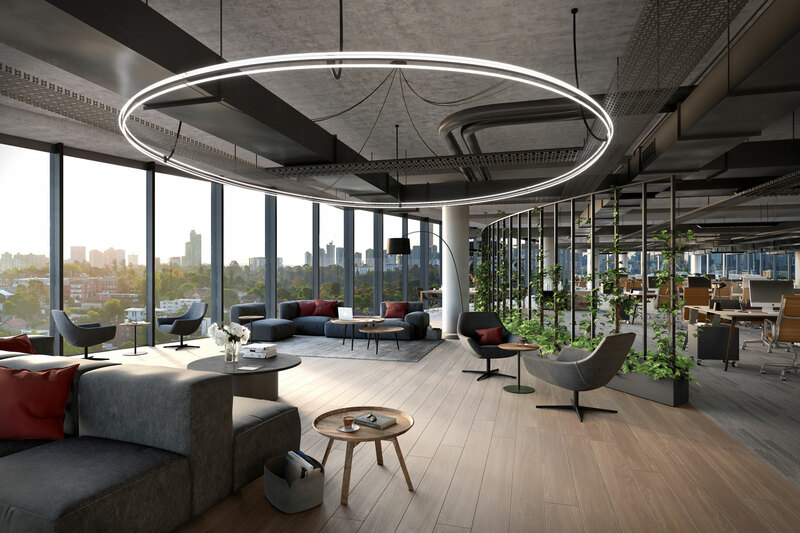 Conceived as a place to innovate, co-create, collaborate and showcase, the Cremorne development responds to the shift in the commercial property market where tenants are increasingly looking to a building’s amenities in making a decision about where to lease. 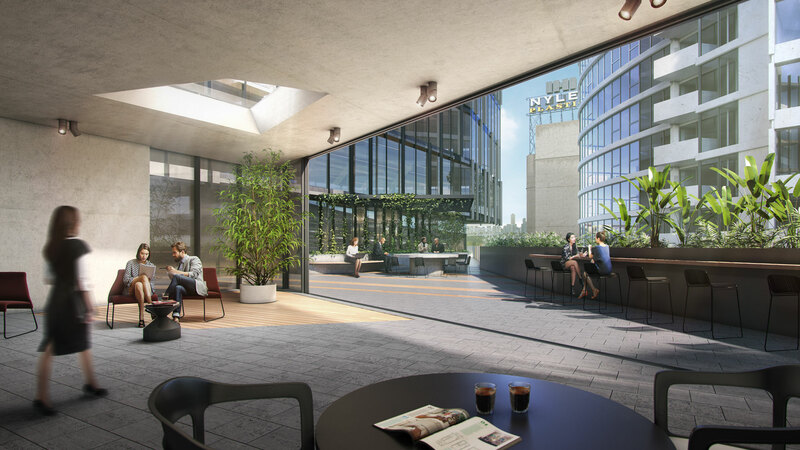 Tailored to the needs of innovators, entrepreneurs, tech companies and startups, amenities to attract tenants to these commercial office spaces include end-of-trip facilities with abundant bicycle parking, a communal gym and a bookable function space on the roof top. 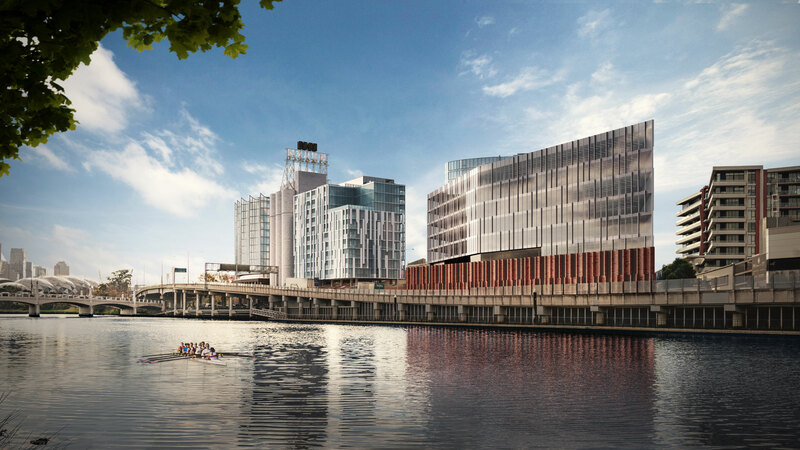 A high-performance façade system optimises internal amenity and views across the river. 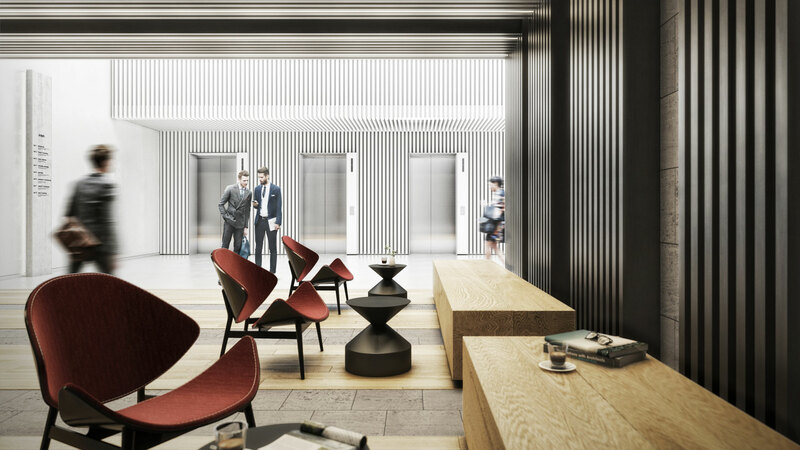 The development is designed to PCA A Grade office standards.